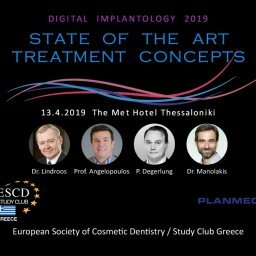 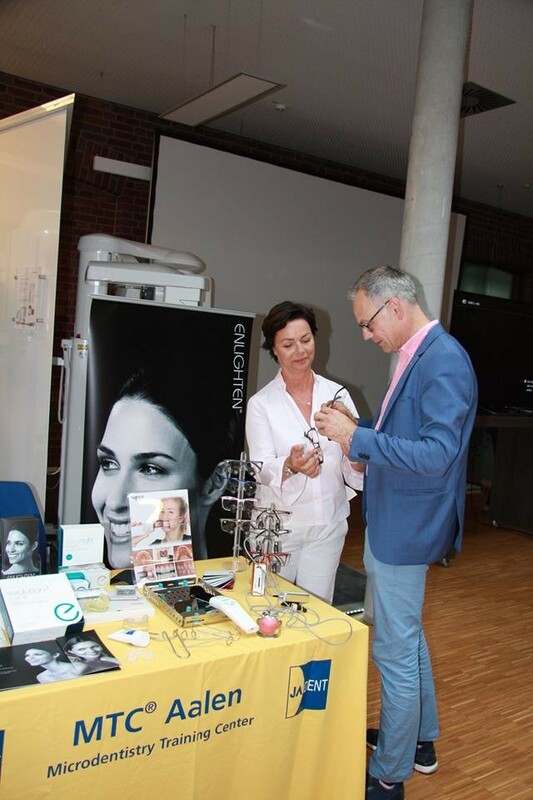 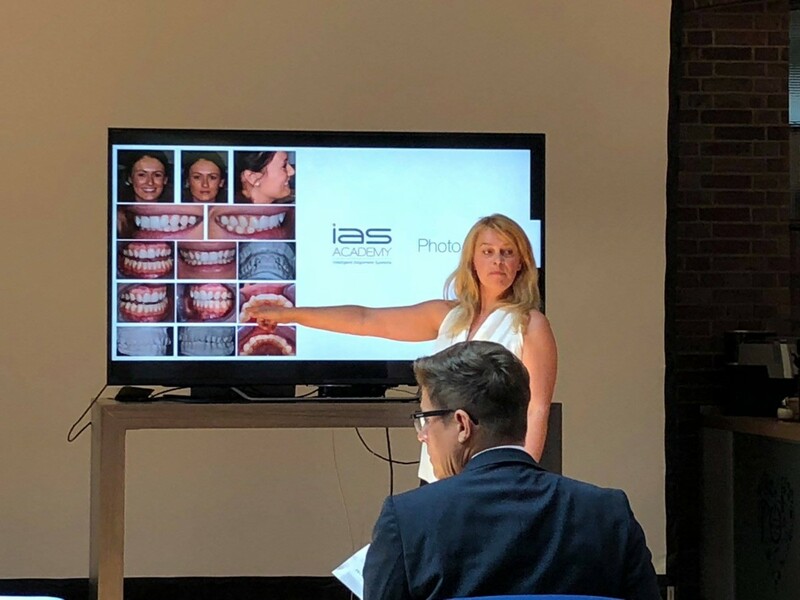 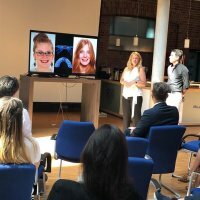 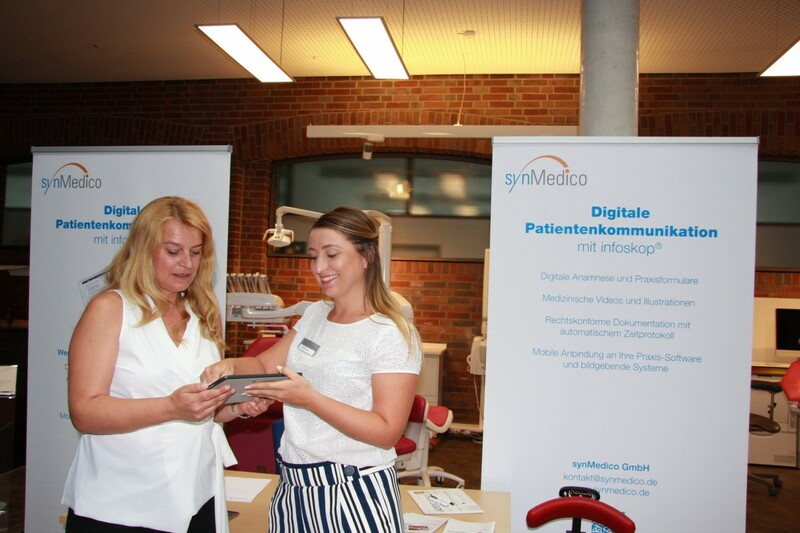 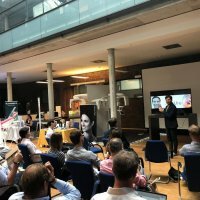 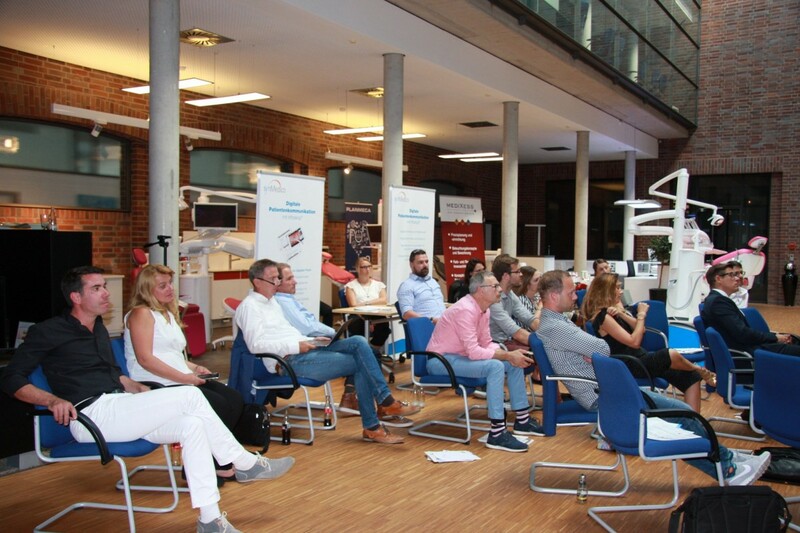 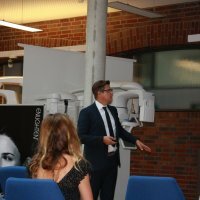 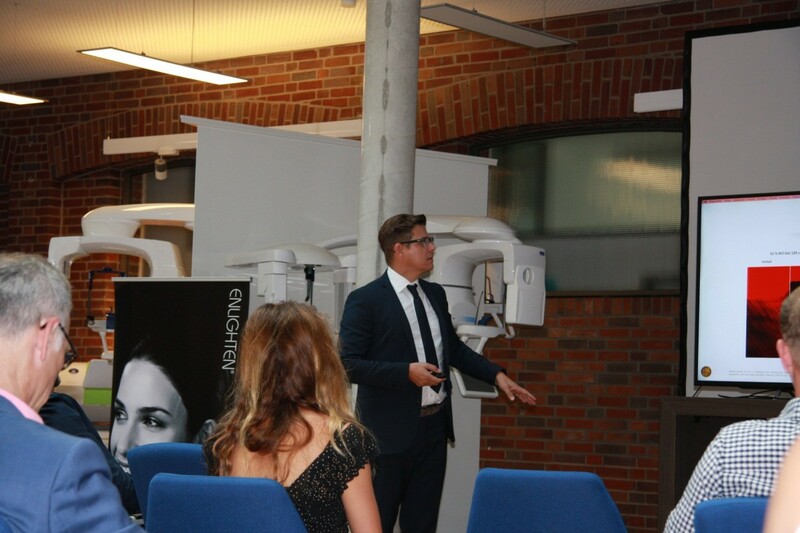 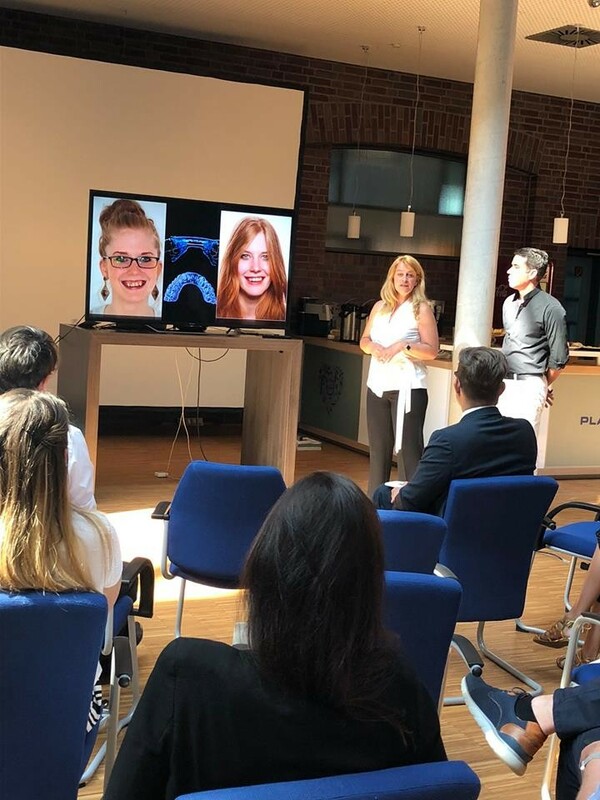 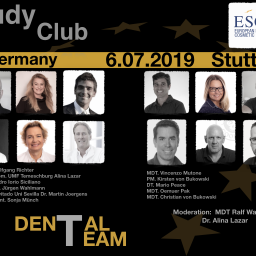 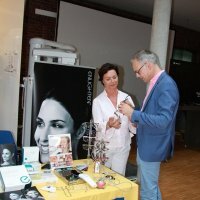 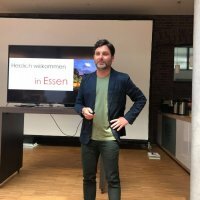 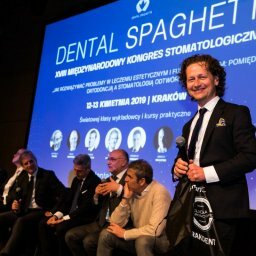 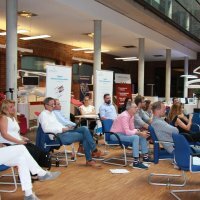 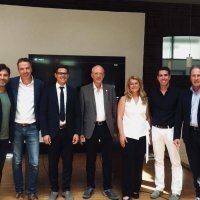 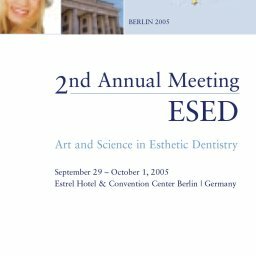 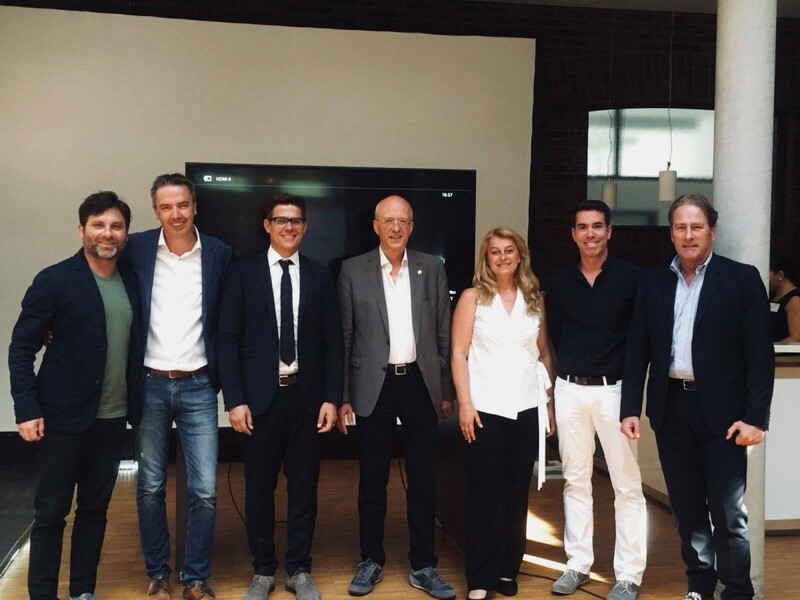 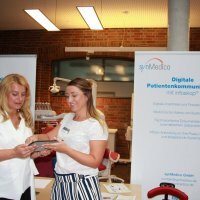 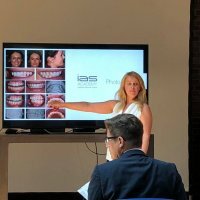 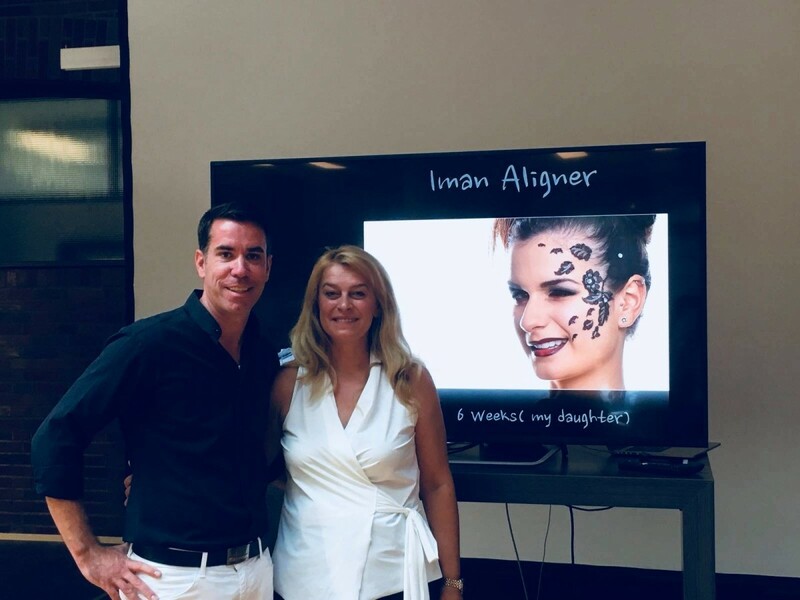 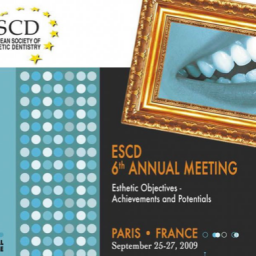 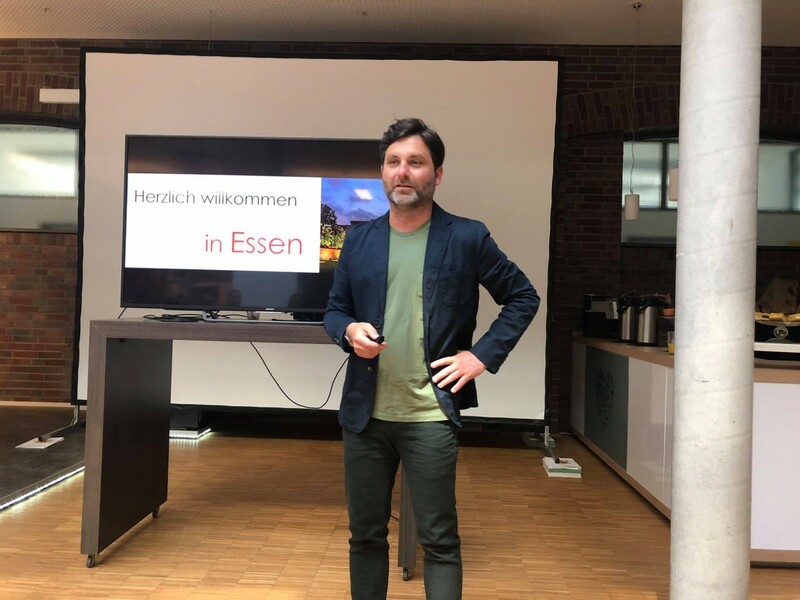 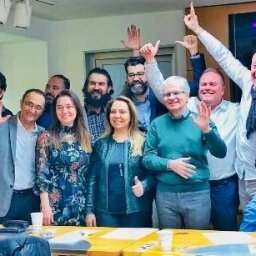 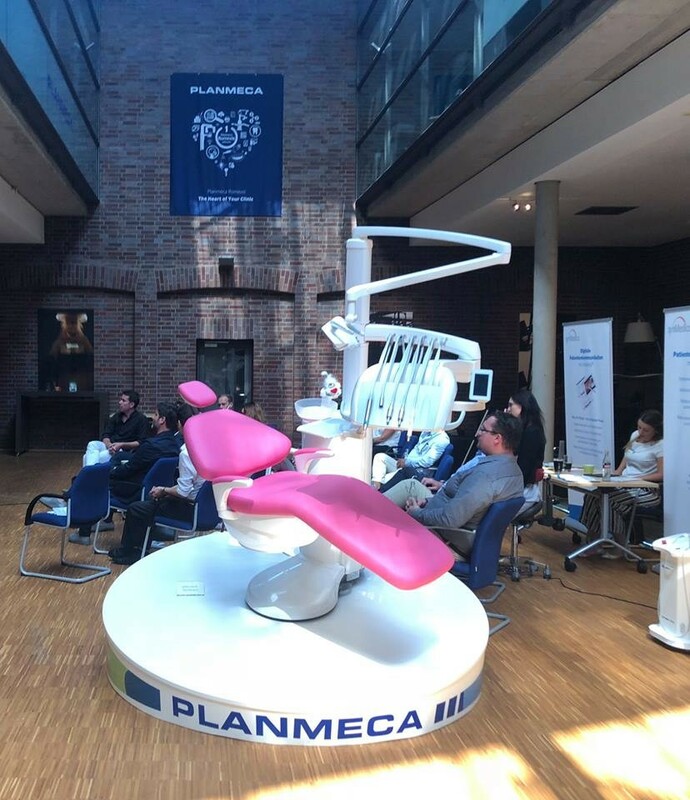 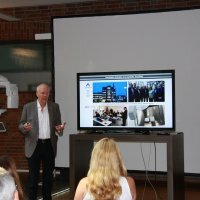 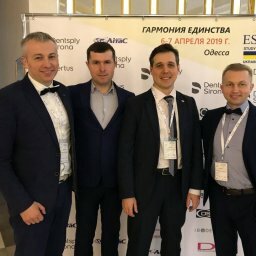 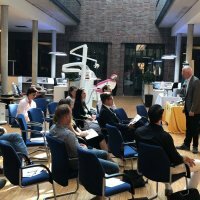 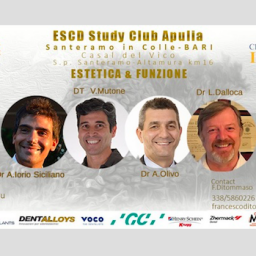 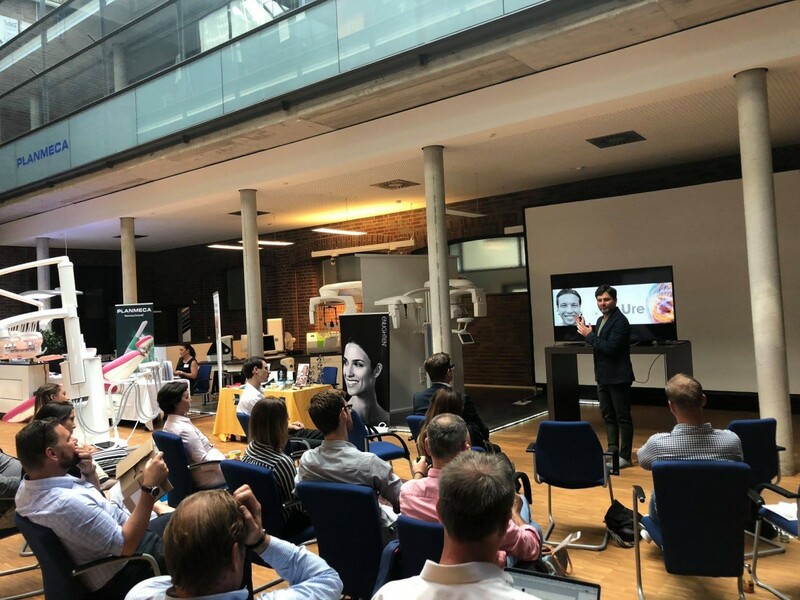 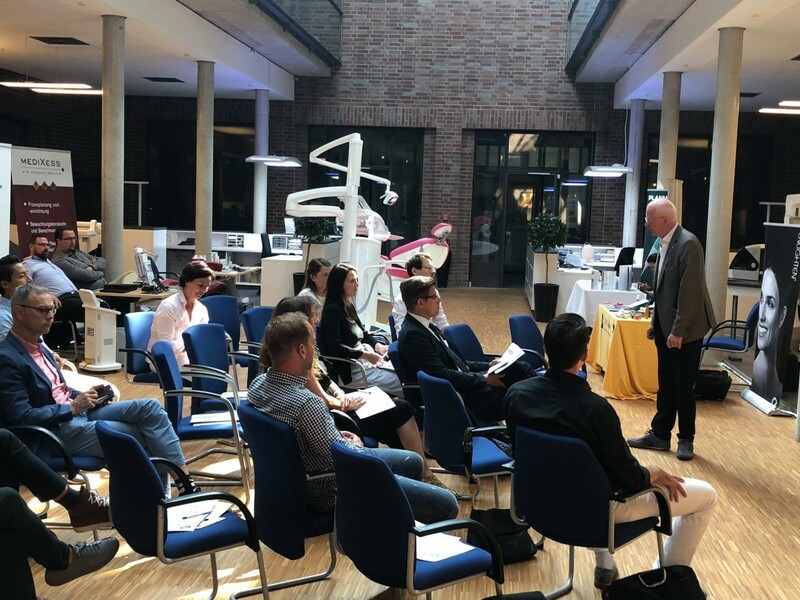 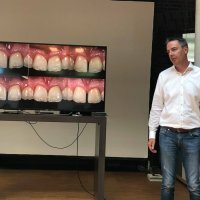 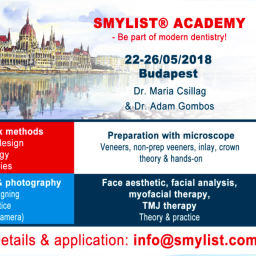 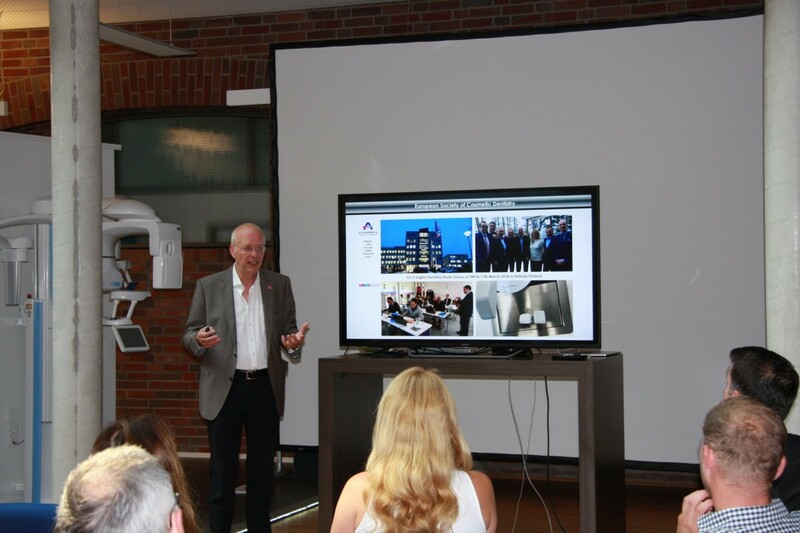 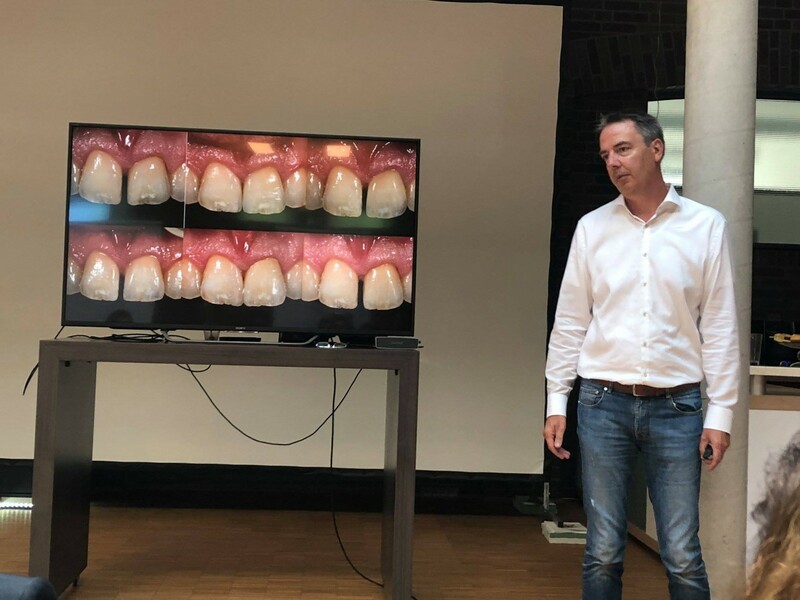 “Aesthetic and much more” was the theme of the ESCD Study Club Germany, which took place on July 14, 2018 at Planmeca in Essen. 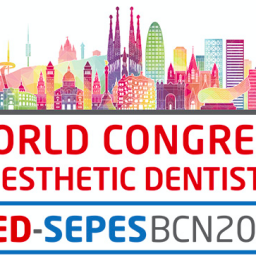 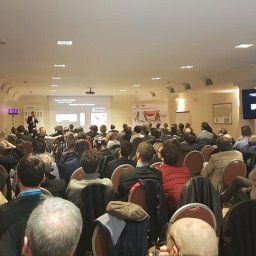 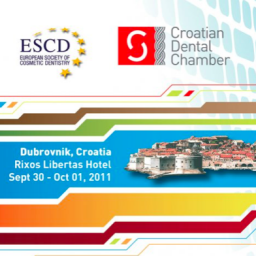 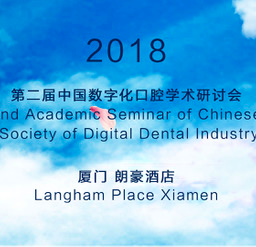 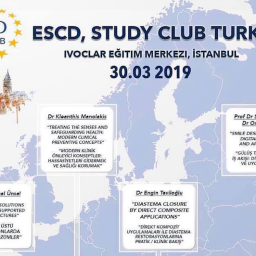 We thank all participants and speakers for the great success of this event. 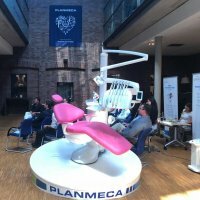 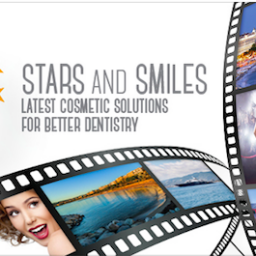 Special thanks to our sponsors for the support, the quality of their products and the great atmosphere. 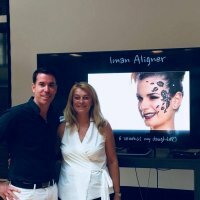 Together we are strong!!! 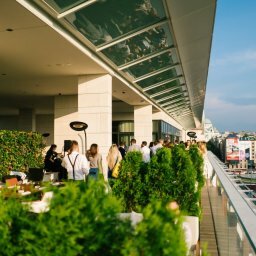 Until next time!